Heine Accubox II 6V Battery* - Gold Coast Ophthalmic Instruments, Inc. This is a replacement 6V battery for a Heine Accubox II. This is a Heine manufactured battery. 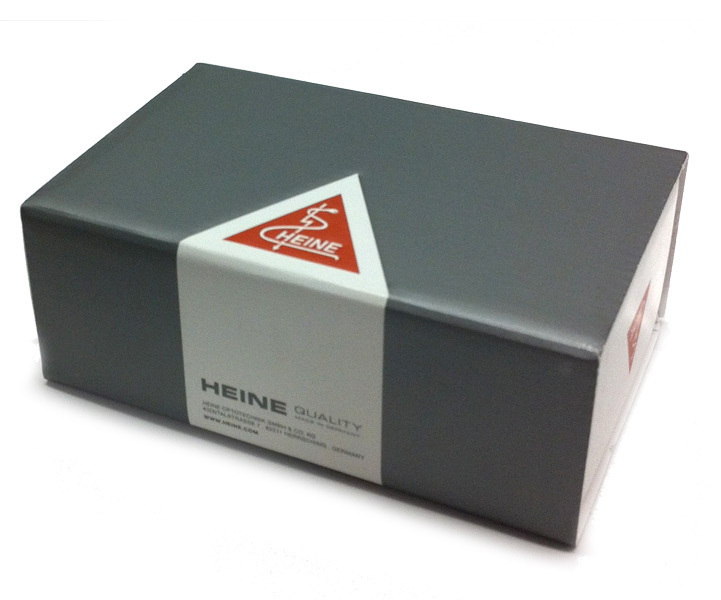 This Heine Accubox II battery also qualifies for free shipping (limited time only). This battery is an upgraded replacement for item number X-04.99.624.